All business entities are required to appoint and maintain a registered agent. Once named, the designated registered agent provides a variety of services, such as: accepting and forwarding general correspondence letters, important state documentation, and time-sensitive legal documents. Registered agents also receive and forward annual reports and tax correspondences. While the appointed agent may be an individual member of the business entity, more often than not a professional registered agent, such as C2K, is designated. Our registered agents take every step to ensure that you meet deadlines, avoid fees, and save time. Minor penalties all the way to devastating losses in the form of default judgments. Failure to respond to lawsuits in a timely fashion, which is embarrassing to your business and costs you time and money. 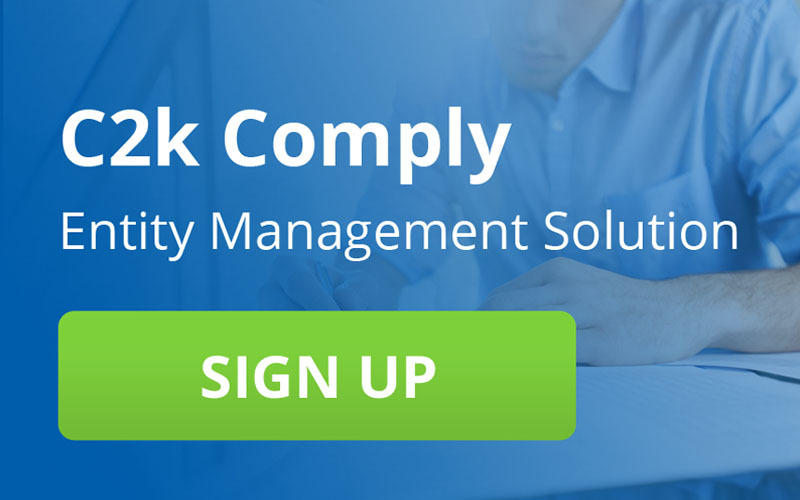 Appointing a professional service company, like C2K , has many benefits. In addition to ensuring time-sensitive material is forwarded expeditiously, designating a service company as your registered agent can also eliminate potentially inconvenient and embarrassing situations. A registered agent removes the humiliating possibility of being served with legal papers on the company premises. Furthermore, appointing a third party like C2K prevents your personal information (name, mailing address, and phone number) from becoming public information and being posted on that particular state’s website. We currently serve as registered agent in all 50 states as well as the District of Columbia. An Apostille is a certificate that is attached to legal documents when they will be used in other countries. If you are presenting a document that originates in one country to another country, you may be asked to acquire an Apostille for your document as a way of verifying it. For example, if you are a United States citizen with dreams of getting married in the United Kingdom, an Apostille can be used to validate your marriage certificate. Apostilles were first introduced after the Hague Convention of 1961. Following the Hague Convention, Apostilles were formed in order to unify signatory countries by allowing them to accept legal documents as valid. 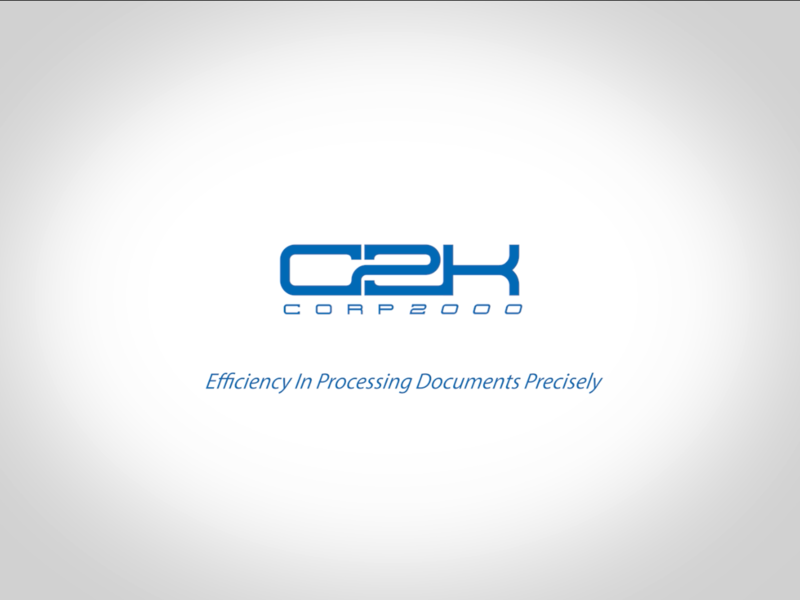 C2K has experts specializing in expedited Apostille services around the world. Once we obtain your document, we will take all of the necessary steps to deliver your certified document promptly and accurately. FBI background checks And more!